Protesters seek to bring forward the long-planned election earlier than the originally scheduled November 18. 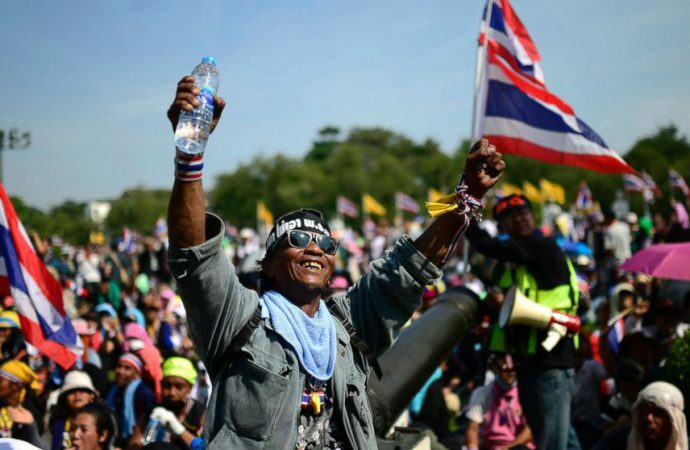 Rallies around Thailand are planned for today as protesters seek to bring forward the long-planned general election to an earlier date than the originally scheduled November 18. The vote has been delayed a fourth time to February 2019 “at the latest”. As a result, the military junta ruling Thailand since a 2014 coup is facing increasing criticism amid fears that military Prime Minister Prayuth Chan-ocha is manoeuvring for the armed forces to retain a formal place in post-election politics. The junta-approved constitution allows for “outsiders” to be appointed Prime Minister. 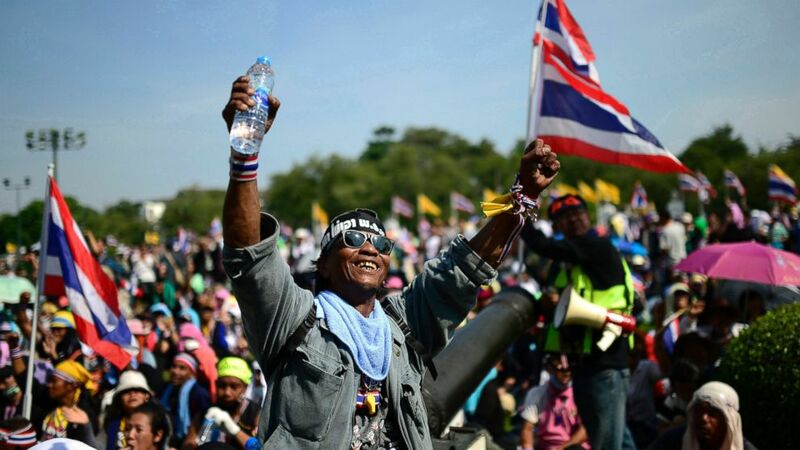 Today’s protests continue an ongoing series of demonstrations in recent weeks—attracting hundreds of people—but are not likely to change the junta’s mind on the vote’s date. However, watch for political parties and the military to start election manoeuvring this year—PM Prayuth won’t rule out if he would accept an “outsider” PM post if the post-election lower house is deadlocked on a candidate. This will likely antagonise the traditional parties as they will likely seek to return to power via the elections.